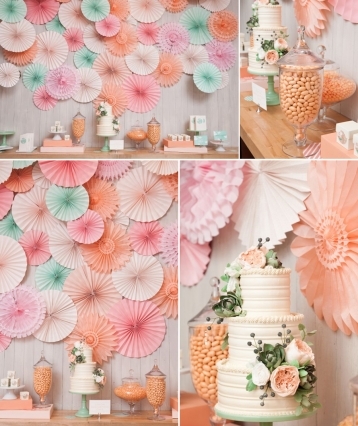 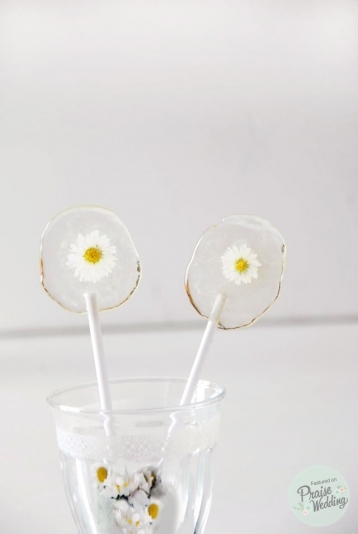 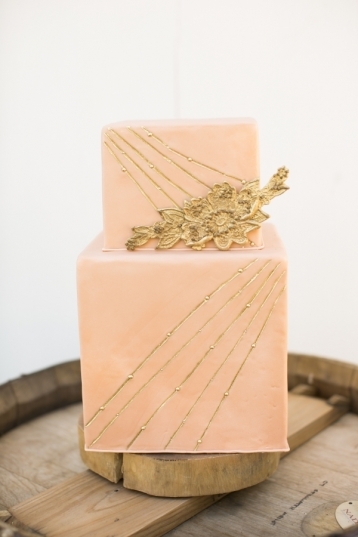 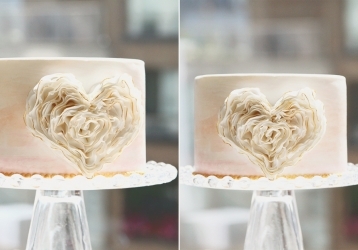 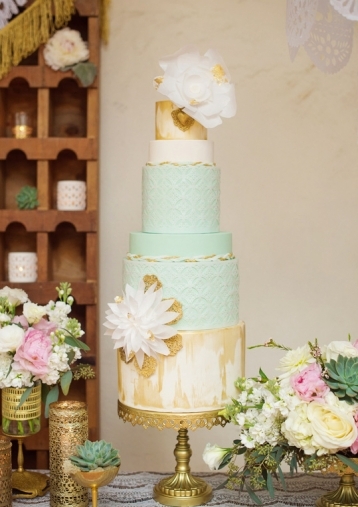 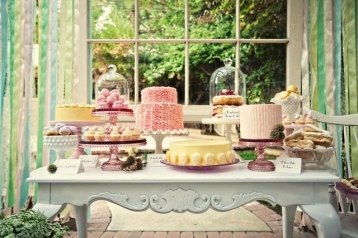 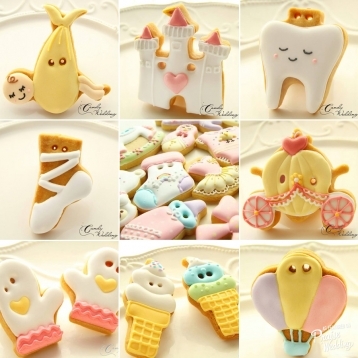 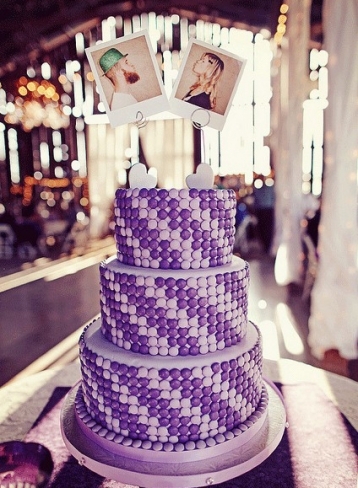 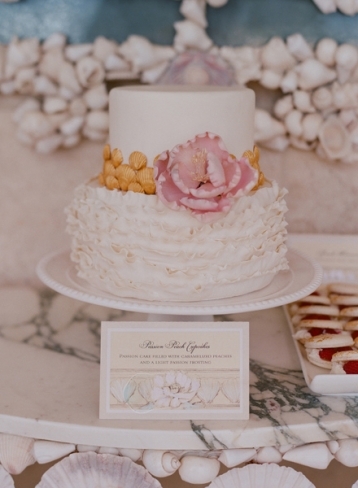 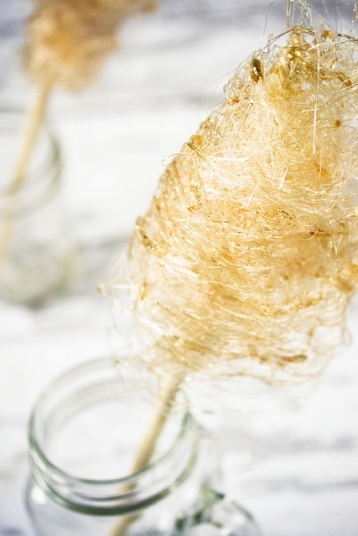 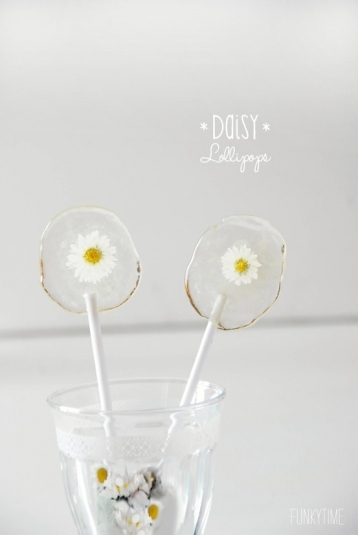 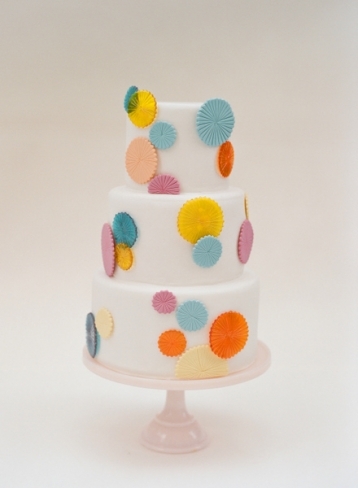 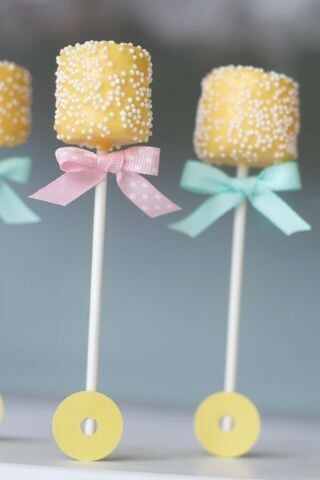 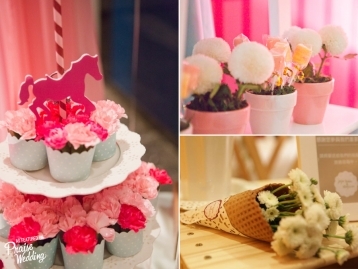 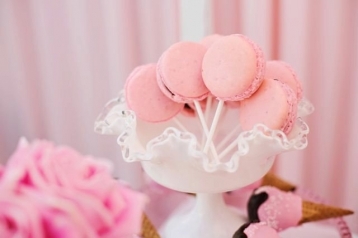 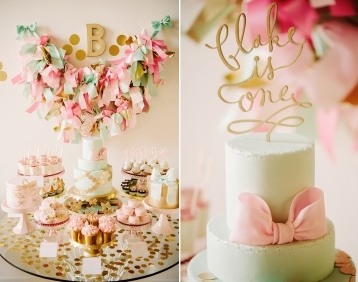 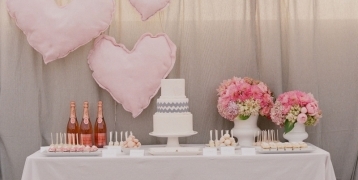 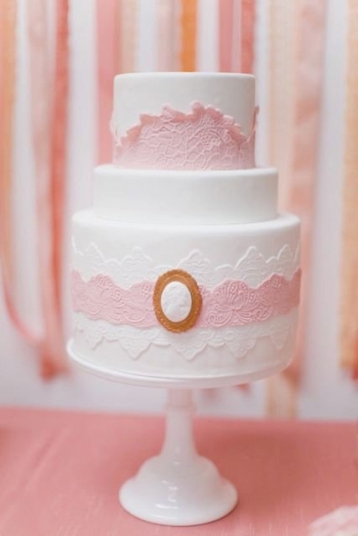 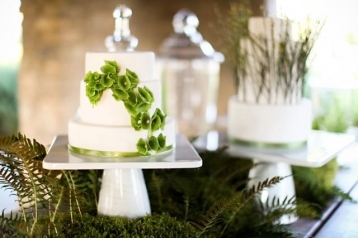 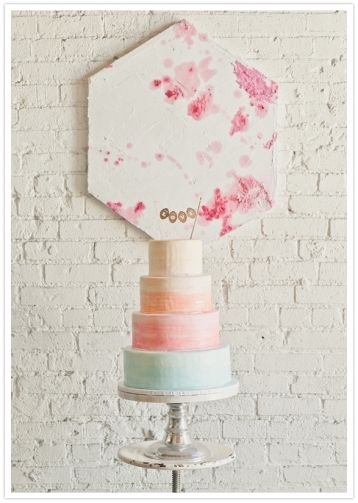 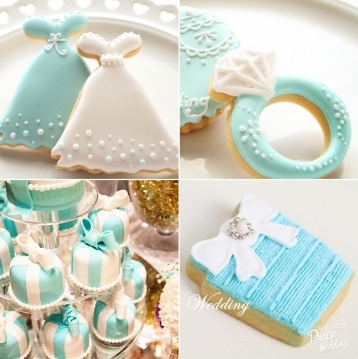 How pretty are these sweet wedding treats? 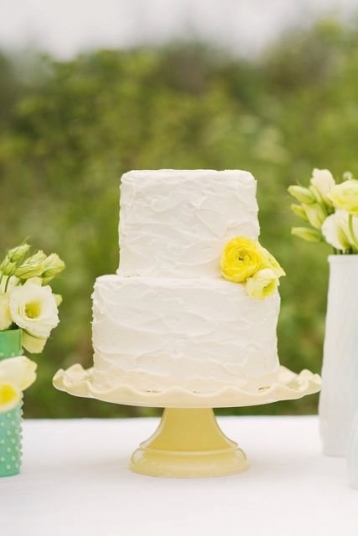 Designed to match your wedding theme! 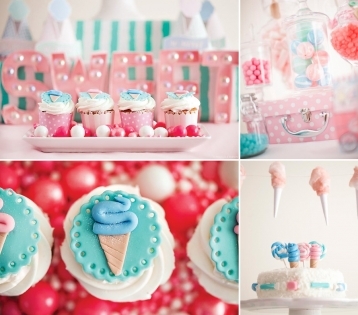 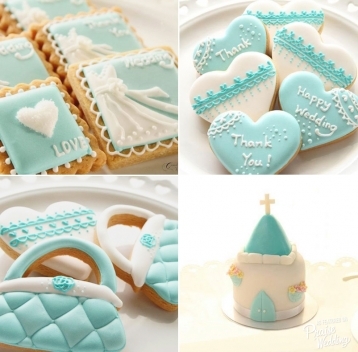 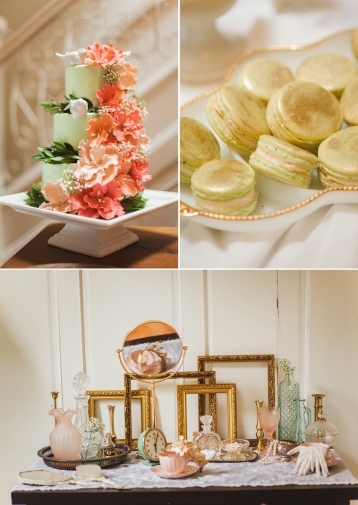 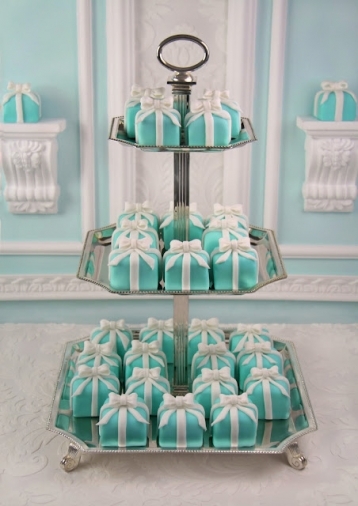 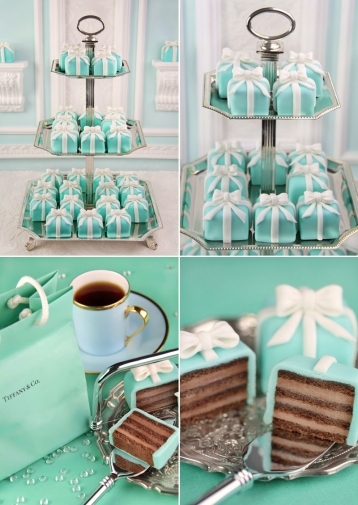 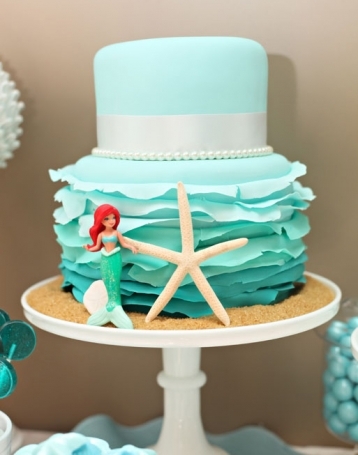 Super adorable Tiffany Blue wedding treats! 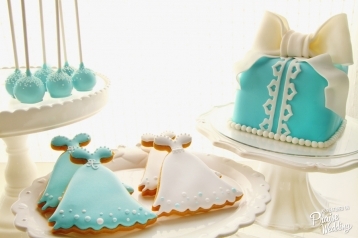 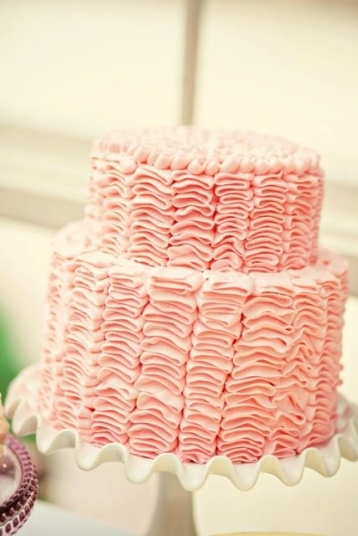 Like dress, like cake! 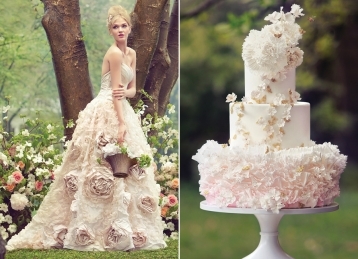 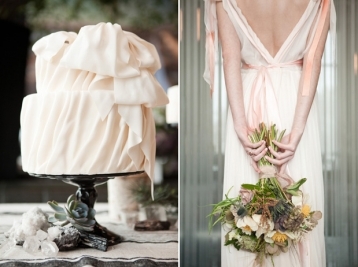 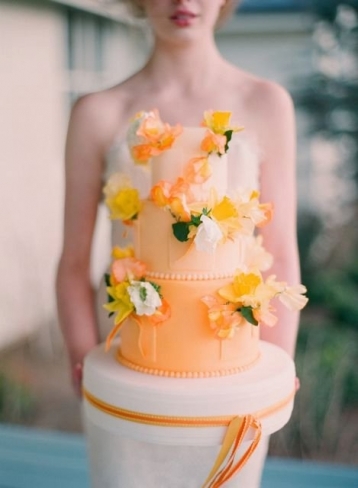 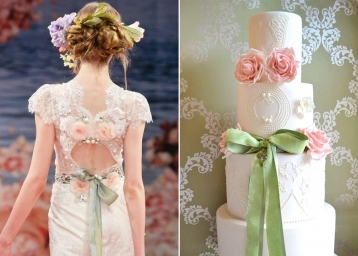 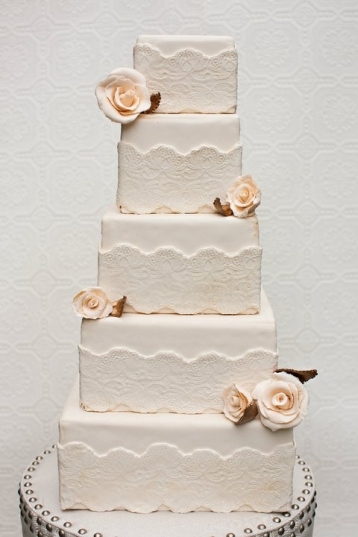 Claire Pettibone “Beauty” gown inspired cake!